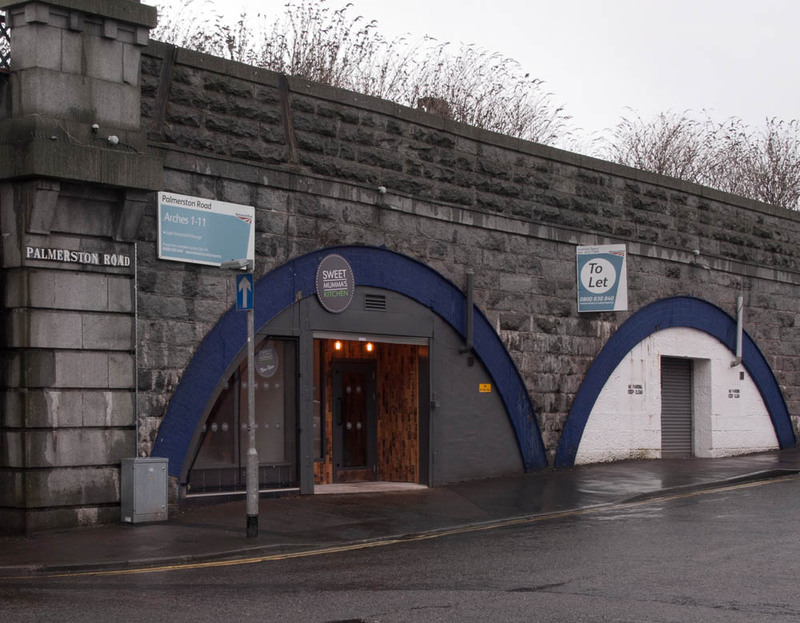 Following a recommendation by a mutual business contact, McGregor Garrow Architects were appointed to design the conversion of one of the historic railway arches, on Palmerston Road. 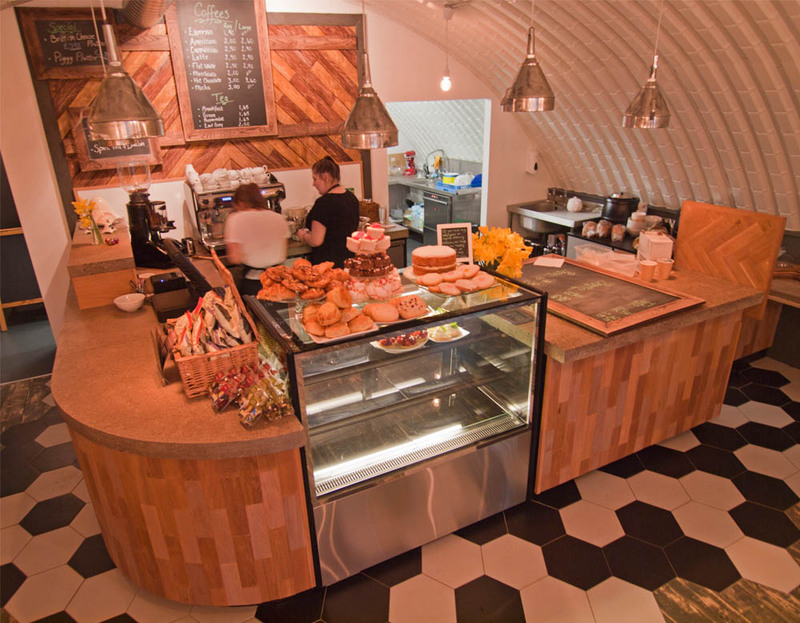 The exposed granite arch, and stone floor, required careful consideration to convert the space into a welcoming coffee shop, which met with current building regulations. The restricted head height caused some issues, with the design, however we were able to overcome these problems by working closely with the client and fit-out contractor, Buildright Shopfitters. 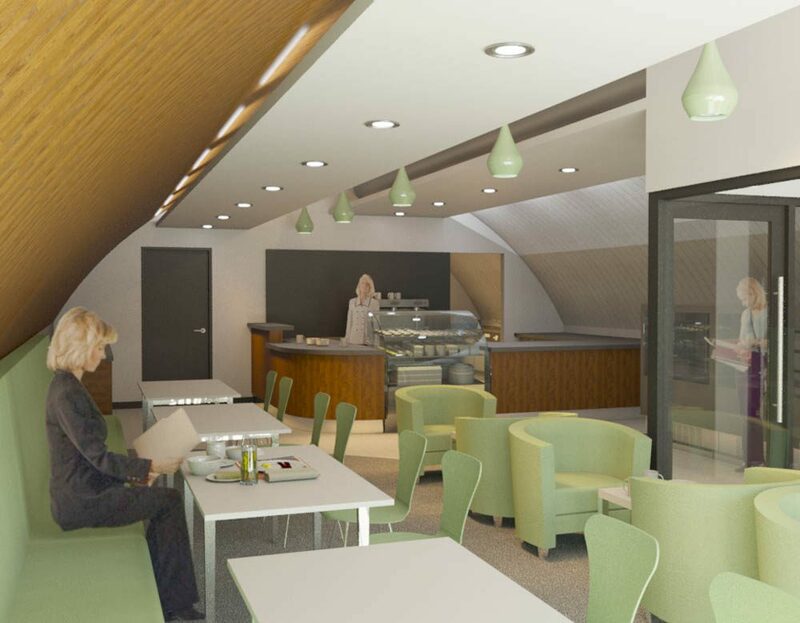 McGregor Garrow Architects were appointed from the initial Feasibility stage, through the Planning and Building Warrant stages, and carried out site inspections, during the Construction phase, to ensure the finished building could be signed off by the council. The fit-out was completed in November 2016, and the client was delighted with the end result. 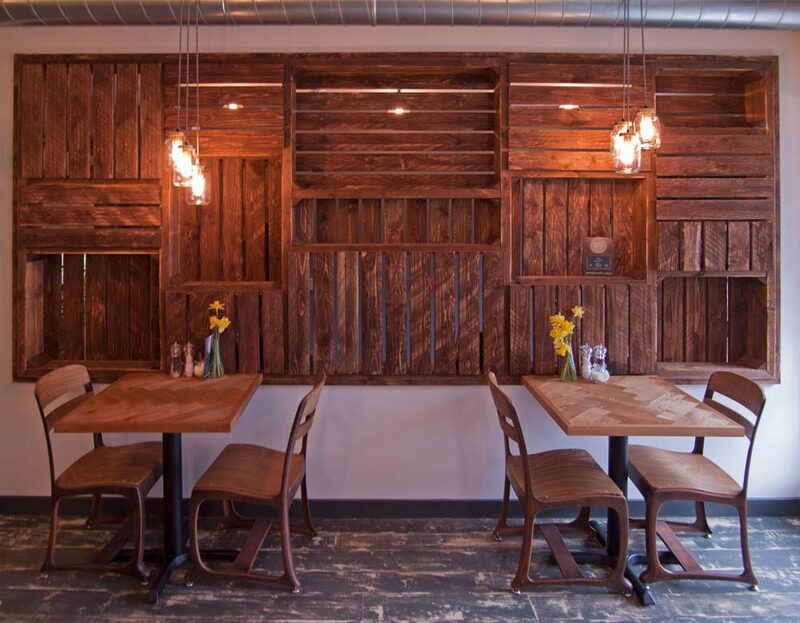 Since opening its doors, Sweet Mumma’s Kitchen, has enjoyed increasing trade. 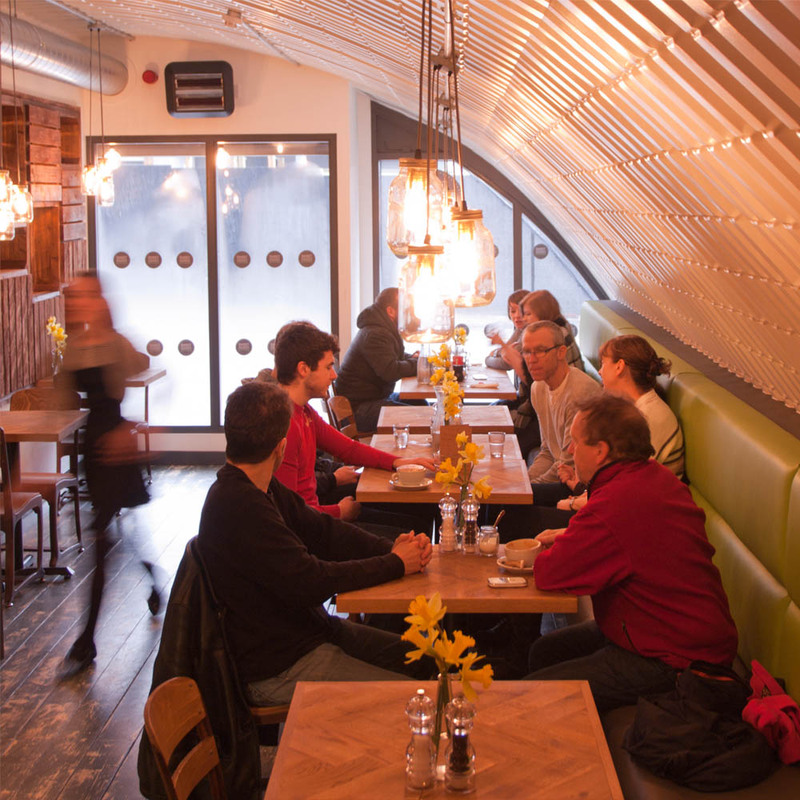 With customers enjoying a wide range of carefully selected coffee, delicious home cooked food, and an amazing selection of cakes. 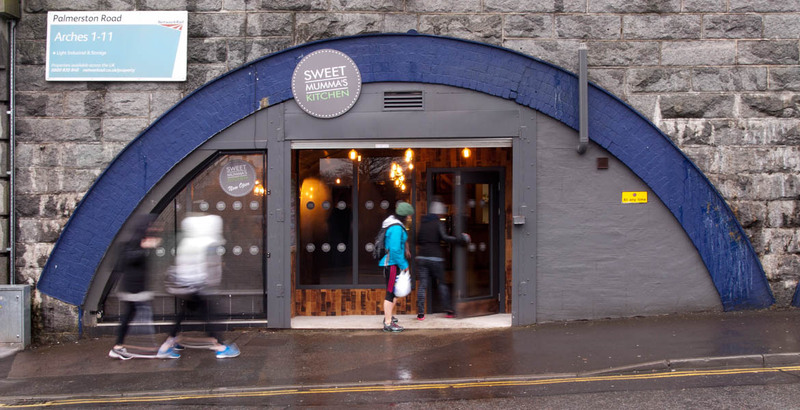 We would definitely recommend you go in past to have a look at the building and, more importantly, pick up some cakes!